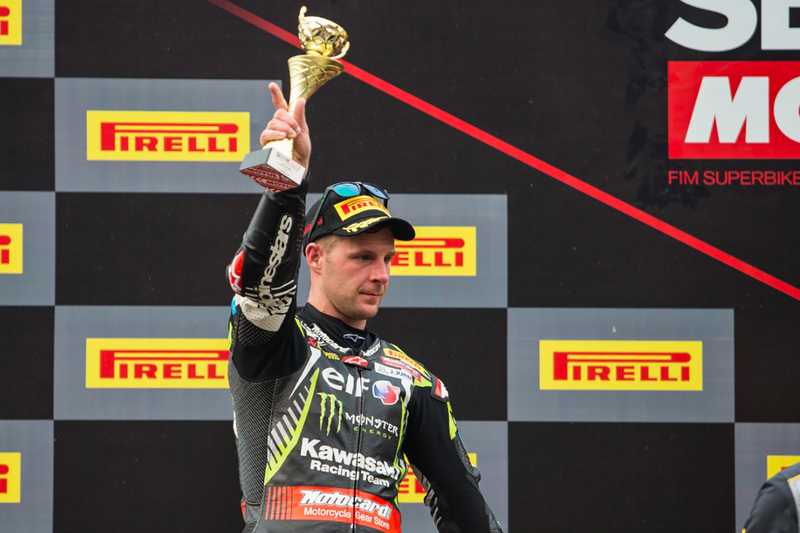 Kawasaki Racing Team rider Jonathan Rea took a determined second place in the first race at the Chang International Circuit. Starting from second place on the grid, Jonathan led for eight laps around the 4.554km long Chang International Circuit in the first race of the weekend until he was finally overtaken by race-winner Alvaro Bautista (Ducati). Rea tried hard to stay in contention for his first race win of the season, but ended up with a strong second place finish for his efforts; his fourth in four races. Rea gave it his all for the majority of the 20-lap race but realised he could not retake the lead in the final part, easing up to make sure he took away as many points as possible. The focus now turns to Sunday with the 10 lap Tissot Superpole race and the full 20 lap race two that will complete the weekend.